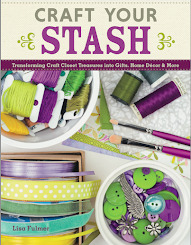 Craft Your Stash: My new book is available for pre-order! My new book is available for pre-order! 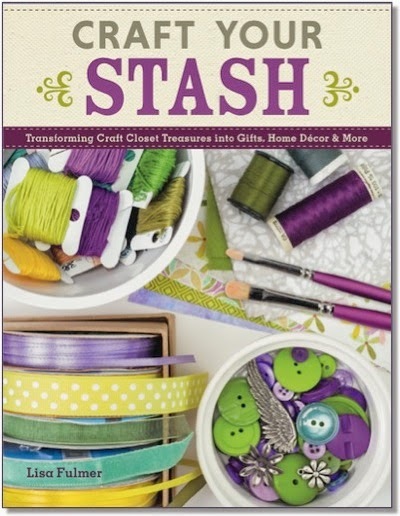 Craft Your Stash releases in October 2014, but you can pre-order your copy now on Amazon! Each of the 19 craft projects gives you a grand excuse to dip into some of your favorite stashes like paper, fabric, paints, rub-ons, stamps, ribbons and glitter. 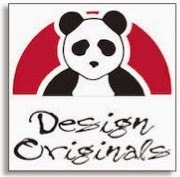 I have something for everyone - greeting cards, papercrafts, sewing projects, wallhangings, ornaments and more. The instructions are beginner-friendly if you want to follow my design choices, but the projects are also set up so you can go rogue and do it your way, too. There are chapters on my favorite craft tools, techniques and organization tips, plus some design basics so your craft projects will turn out fabulous! We all buy a ton of craft supplies, which makes us feel great, right? 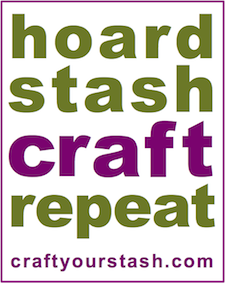 This book is my way of helping you enjoy the second half of that shopper's high - let's break out the stash and make something awesome! Got mine ordered! Thanks Lisa looking forward to receiving your autographed book. If you see this before signing Make it to me & my granddaughter Kaitlyn Hawk as well. She crafts with me as time permits! Thanks! LOOKING forward to your book! My advance copy arrived today! Oooohh...aaaahh! !